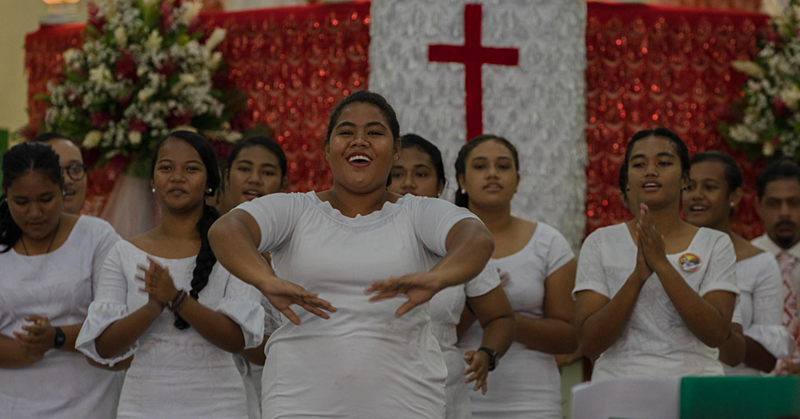 In Samoa, life is all about putting family first. 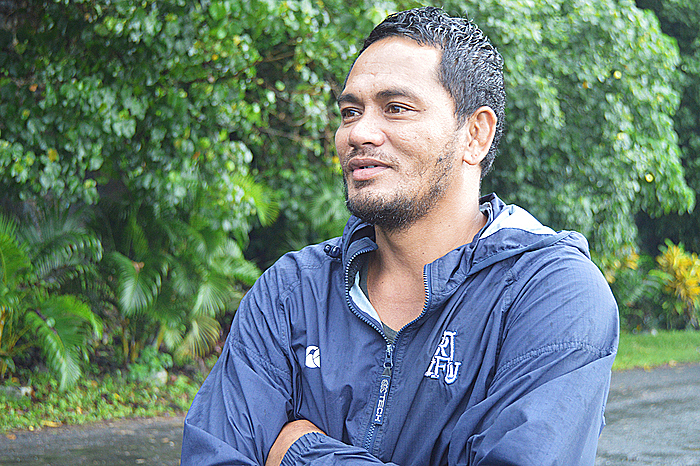 Family-man, Sefulu Nofoa, 39-years of age from Papaloloa and Moata’a is a firm believer in that phrase. “Life nowadays is not easy” he told Village Voice yesterday. “The struggle that every parent goes through is for their childrens’ future so they can continue into the future without us. “But as a father, if you don’t have the courage and passion to work and love your family, then you will fail. “The money we earn from our work we spend it on family obligations which cost us too much but how about our children? “We soon learn that everything in life is about money. Mr Alema works at Paradise Finance where he earns more than a 100 tala in a week. That money is basically used for the school fees of his son. “Family obligations plus village and church donations cost us lots of money but the thing is, we cannot move away from it; we are used to it. “Then there are water and electricity bills as well but without these two basic things, we cannot survive. “It shows that we should not have to depend on other people providing and spoon feeding us; we need to work it out by our own selves. “We have our parents to look after too but my main priority is for my son. 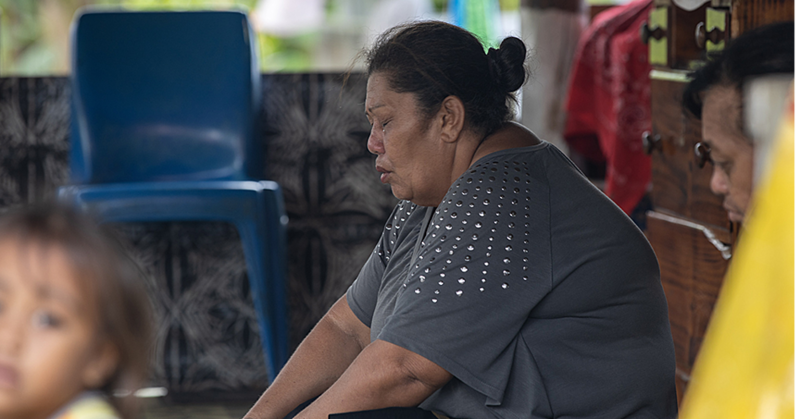 Mr. Alema wishes for nothing but for his family to have everything so that they can survive. But that is what life is all about; family. Whether you’re rich or poor, family should always come first. That is the opinion of Tali’ilagi Ulusele from Aleisa and Saleimoa. Aged 32, Mr. Ulusele spoke about the importance of family. “Family is not a new topic to discuss because in Samoa, I believe everyone’s motto is family should always be the most important thing in your life,” he said to the Village Voice. “We have church ministers reminding us every day; we even have our own families reminding us once we start to lose sight of what’s important. “I must admit that I’ve always wanted a job at a company, I still want to work somewhere like that but that’s someday because at the moment, it’s just my wife and I who are looking after our family and we’re trying to have children. Mr. Ulusele said he’s staying at his wife’s family’s place and they are responsible for taking care of his parents in-law. 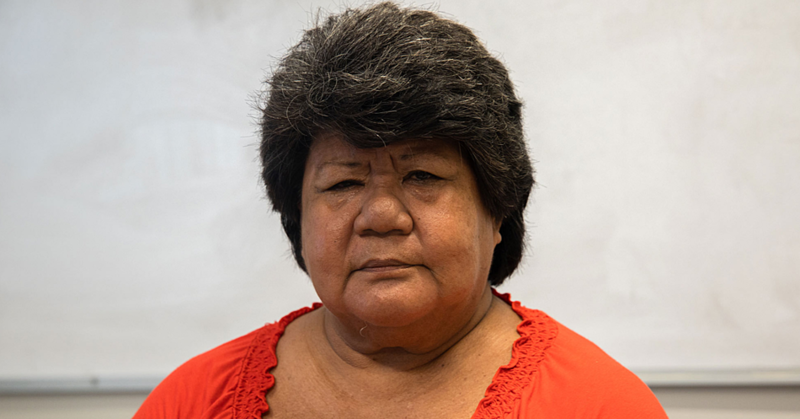 “This is my life right now; working in the plantation for food, cleaning the land and when our church minister and his wife (faletua) call for help, I have to be there for them. “We are committed to our church minister and that’s why church obligations matter to us. “You know you hear people say, that blessings don’t just come from the work of your hands, they come through those who are doing God’s work. “But I’m not going to lie about not needing a job, I do need one but I can’t go to that life yet, because I have a family to build first. “Everything else should come later because there will always be time for that. For family, whether it’s just your wife or husband, that’s the beginning of your own family. “It’s not right for us to preach to the youth of today to put families first and yet we, the older ones are not walking it, right?